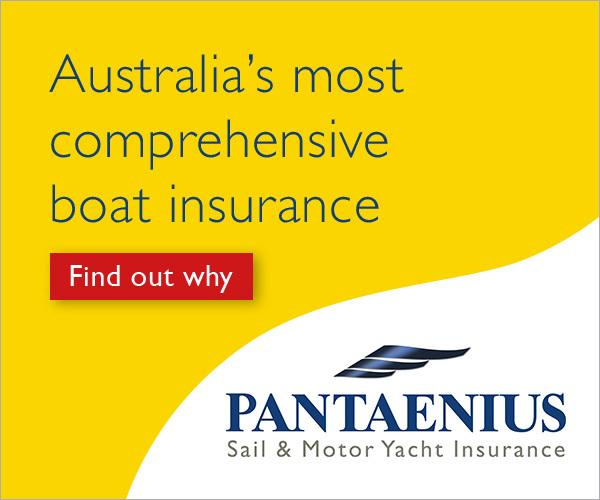 “We look forward to including entrants, supporters, media and the public from around the world to the 75th Sydney Hobart Yacht Race. Additionally, the CYCA is requesting expressions of interest from overseas competitors looking at shipping their boats as part of a group from the Mediterranean or East Coast USA in October to compete in the 75th Rolex Sydney Hobart Yacht Race. The NOR and online entry is now available under ‘For Competitors’ on the official website. Entries close at 1700 hours on October 25.